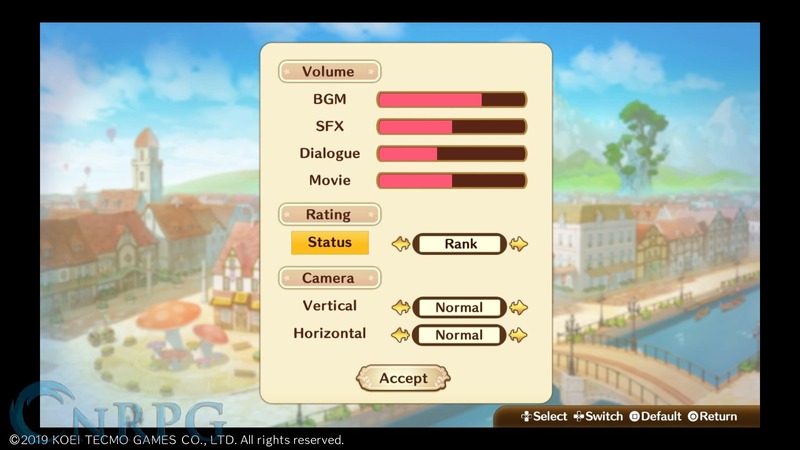 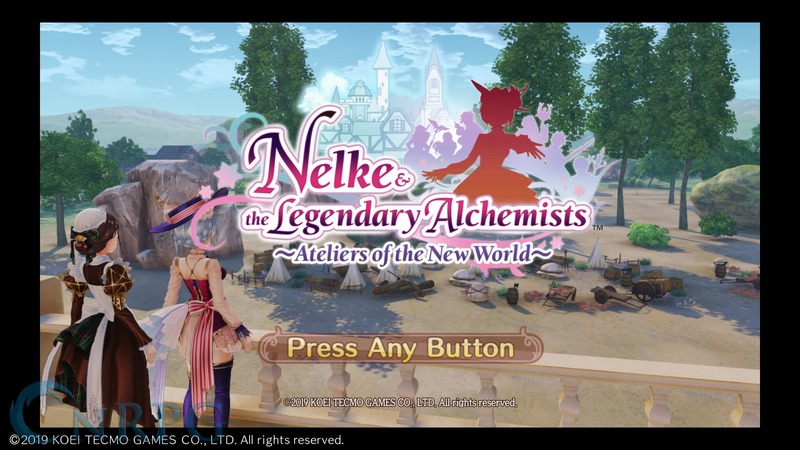 If you're a fan of the Ateliers series, make sure to check out Nelke & The Legendary Alchemists, the 20th anniversary game set in the Ateliers universe! 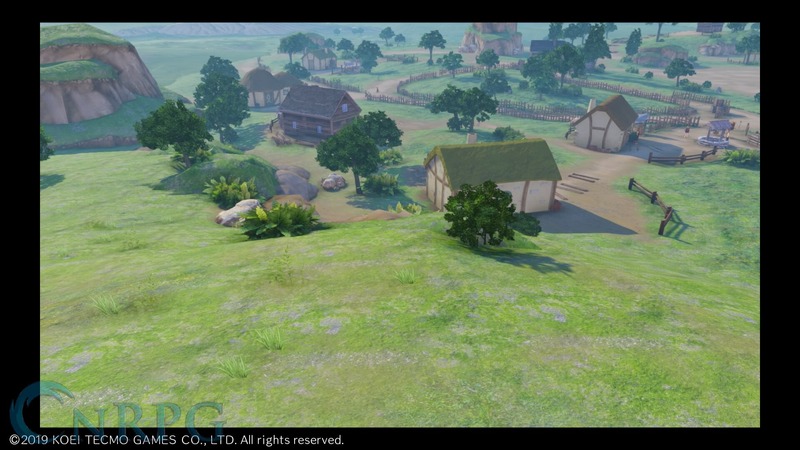 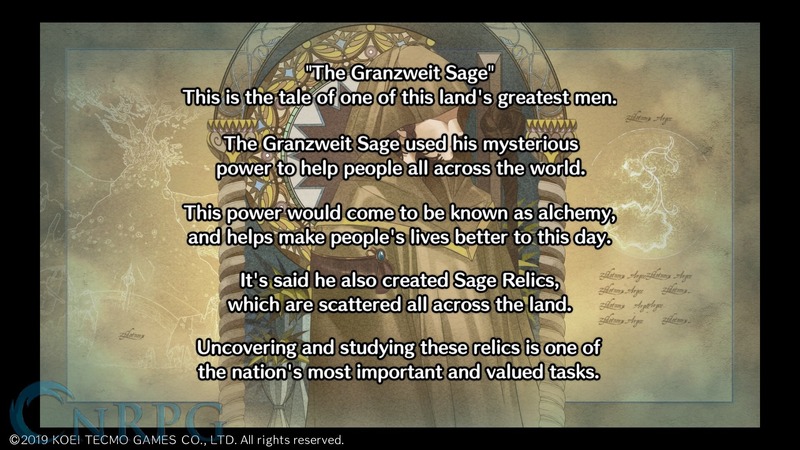 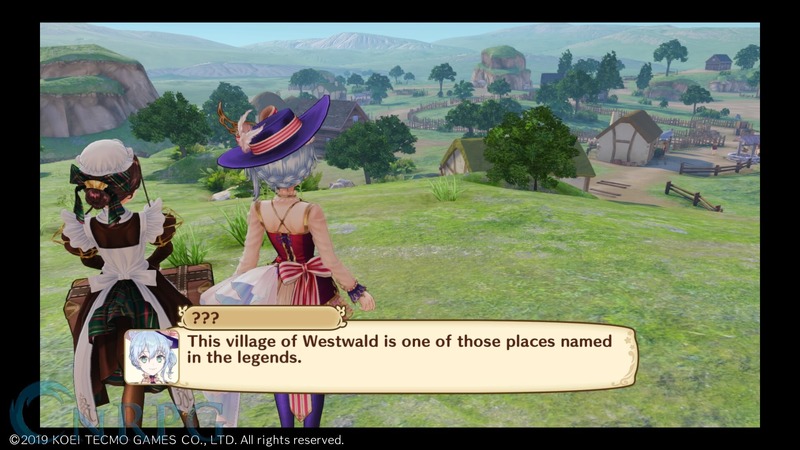 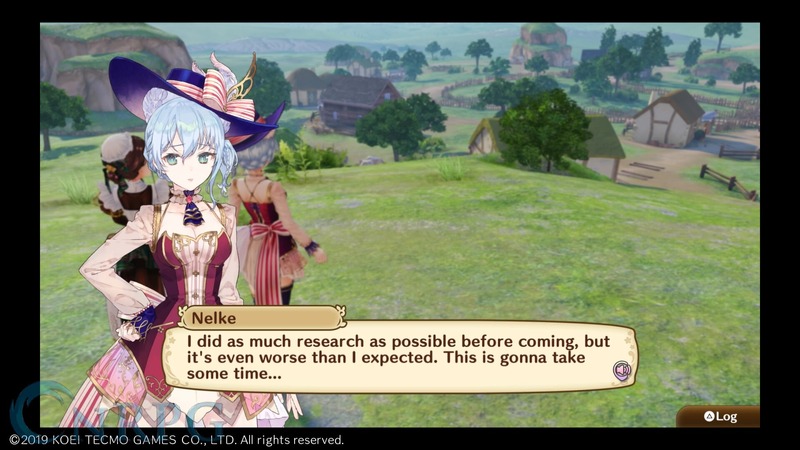 Nelke, an inquisitive young noblewoman, is going to need the help of the legendary alchemists if she's going to help govern the small village of Westbald into a thriving town. Familiar Faces: Nelke can get assistance from the legendary alchemists of the previous Ateliers franchise. 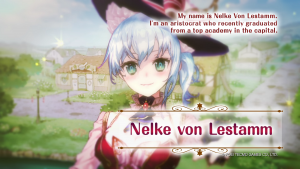 Slice of Life: Not just an RPG, but also a town management simulator, where you help Nelke act as governor.